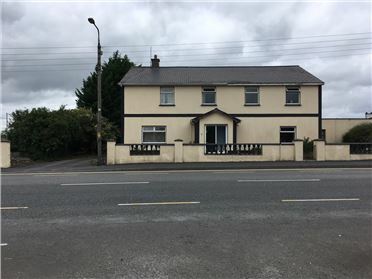 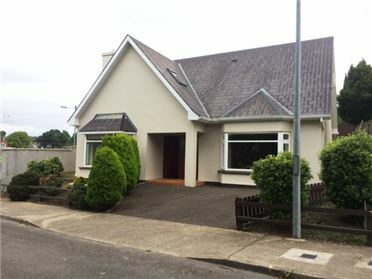 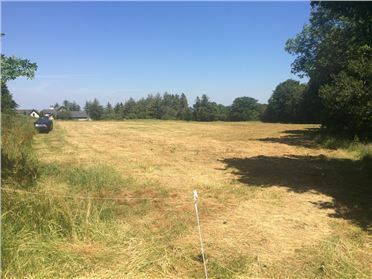 Excellent opportunity to acquire a c6 acre site with full planning permission for a Bungalow style residence ., The development is in the initial stages of development with foundations and footings completed to wall plate level and dwelling floors poured. 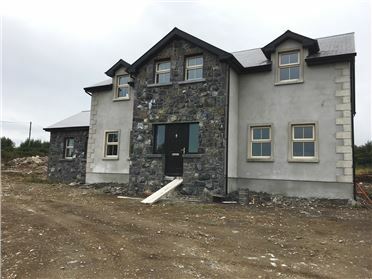 On completion the residence will consist of 4 bedrooms (1 ensuite),kitchen & living room area, sitting room, utility, bathroom ,entrance hall and potential to develop attic area (s.t.t.p). 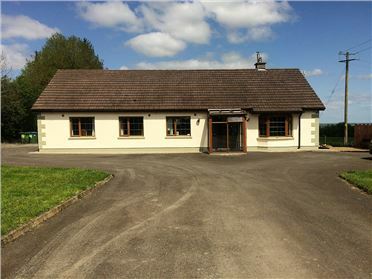 The property is currently at the perfect stage for perspective purchaser wishing to place their own stamp on the property. 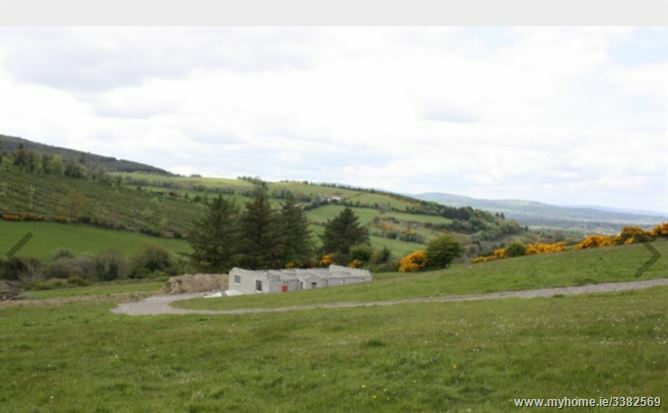 This attractive site is located just a short distance from Dolla village and all its amenities . 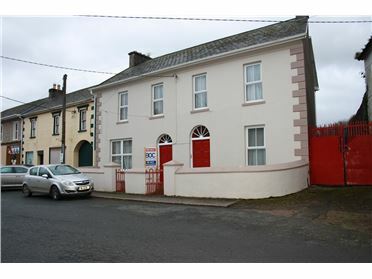 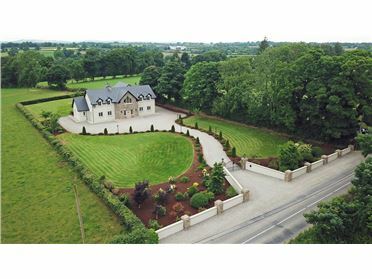 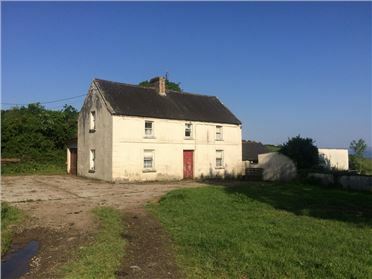 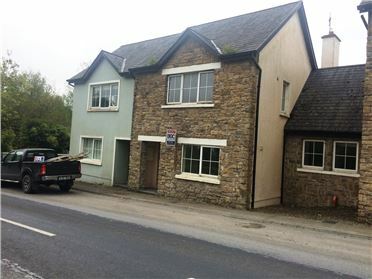 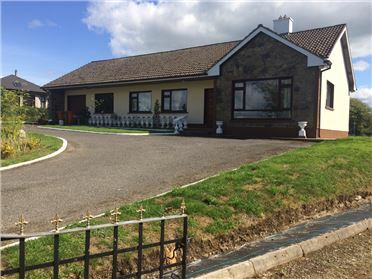 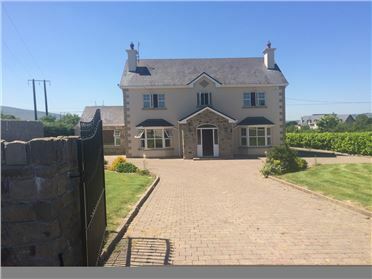 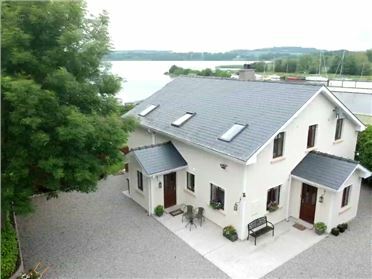 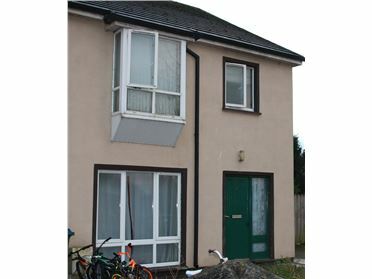 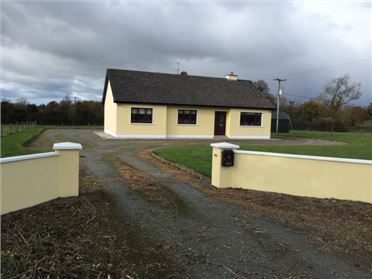 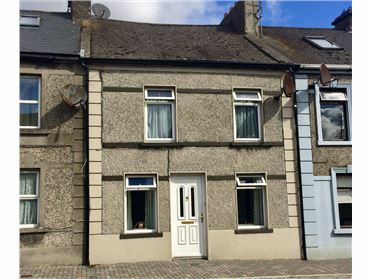 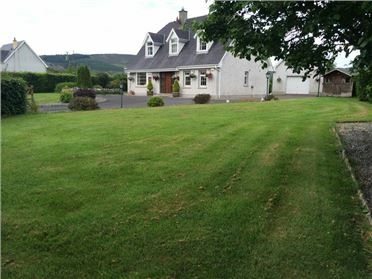 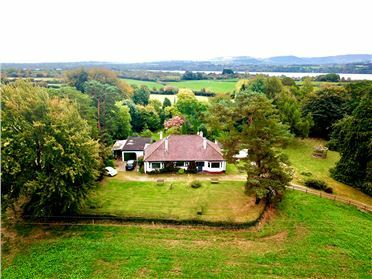 The site is extremely scenic and not only enjoys the peaceful serenity of the surrounding unspoilt country side, but also the murmurs of a fast flowing stream thus will lend itself suitable for anyone wishing to escape the hustle and bustle of urban life and reside in a beautiful rural setting.